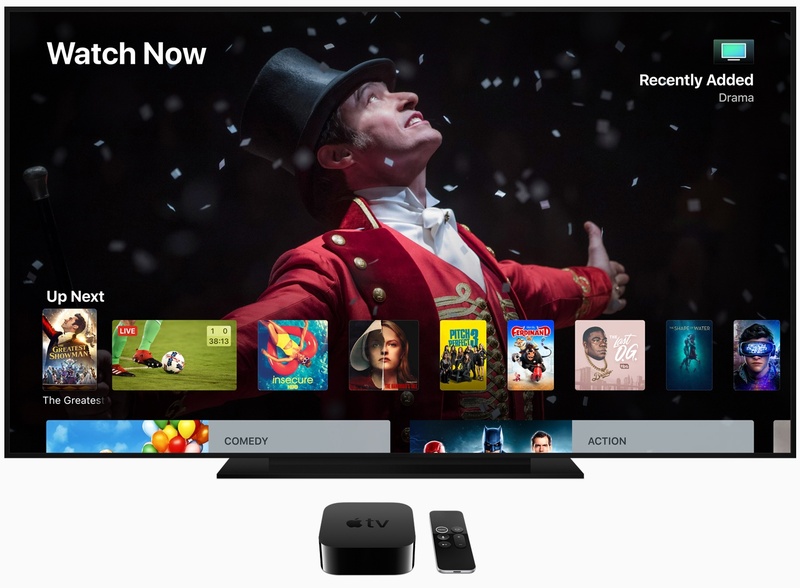 Here’s a look back at the WWDC 2018. 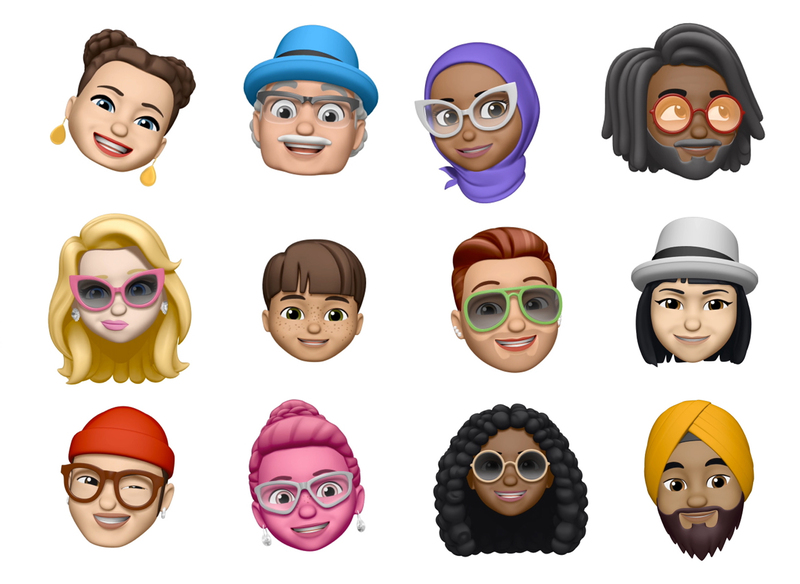 Included here are first looks at iOS 12, watchOS 5, tvOS 12, and macOS Mojave. What was your favorite new feature to come out of the event? As expected, iOS 12 focuses heavily on performance and speed enhancements, rather than new features, although there were plenty of those too. The biggest news here perhaps is that iOS 12 will support iOS devices going back to 2013, as was the case with iOS 11. ARKit 2 brings a lot of new tools to the platform, including native Adobe Creative Suite integration. The company also introduced an all-new Measure app so that you can measure real-life items just by using your iPhone. With iOS 12, you’ll also see search refinements in the Photos app and a new section called For You where you’ll find sharing suggestions. Siri is also getting smarter in iOS 12 thanks to the introduction of a Workflow-like app. CarPlay also gains support for third-party navigation apps. 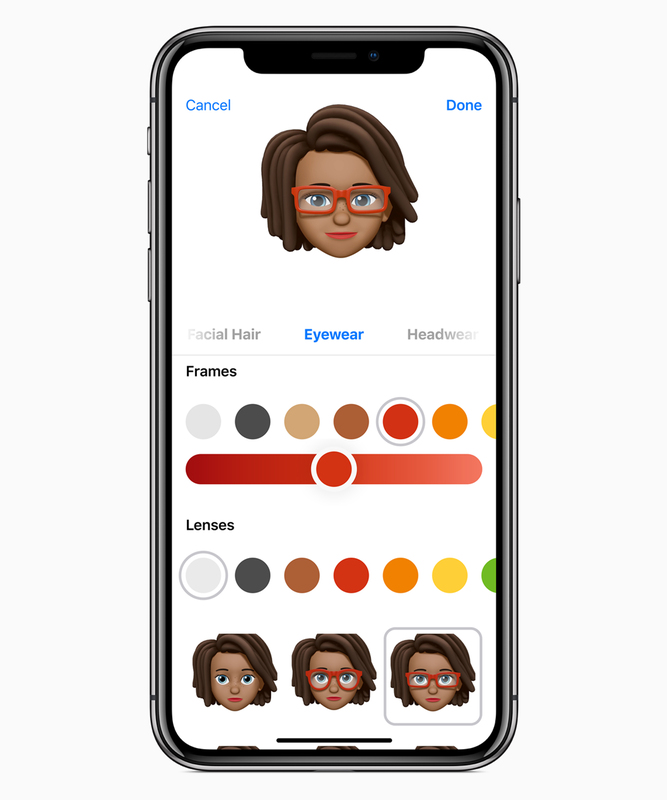 Two of the most significant new features in iOS 12 is the introduction of parental and wellness controls and all-new Memojis. Do Not Disturb, Notifications, and Screen Time features are useful for parents and kids alike. The tools allow us to track our daily device usage and also quiet devices when needed. The Do Not Disturb feature has been improved for bedtime and includes an automatic ending tool. You can turn Notification off during periods of the day or have them bypass the iOS Lock Screen. Screen Time offers a weekly activity summary, which includes information on how long you use your device, right down to how often you pick the device up. You can also setup app allowances for yourself or your kids. Group FaceTime is also arriving with iOS 12. With the new tool, you can have FaceTime chats with up to 32 people at the same time. There’s now a keyboard trackpad mode on non-3D Touch devices. This includes older iPhones and the iPod touch. In iOS 12, AirPods are gaining the Live Listen feature found in hearing aids certified through Apple’s Made for iPhone hearing aid program. The feature, which is enabled in iPhone settings, turns an iOS device into a remote microphone, allowing you to hear a conversation in a noisy room. 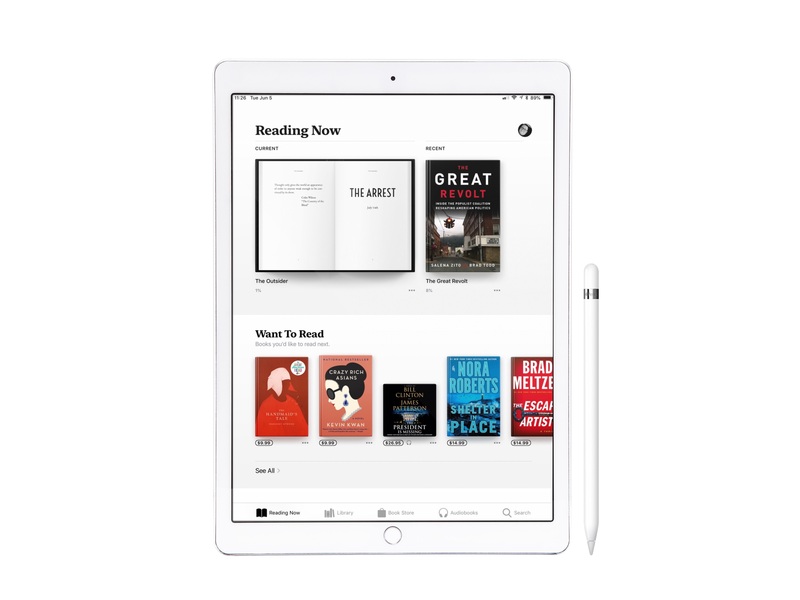 Introduced in iOS 12, a new Automatic Updates option permits your iPhone, iPad or iPod touch to automatically install the latest iOS software on its own as soon as new version is available. iOS 12 adds support for Hey Siri even when your iPhone’s battery is running low. Previously disabled automatically as part of Low Power Mode, the untethered Hey Siri function has been upgraded in iOS 12 to work even when the battery is running low. iOS 12 prevents taking screenshots and accessing the Camera shortcut from the Lock screen when your iPhone, iPad or iPod touch has just been restarted or turned on. 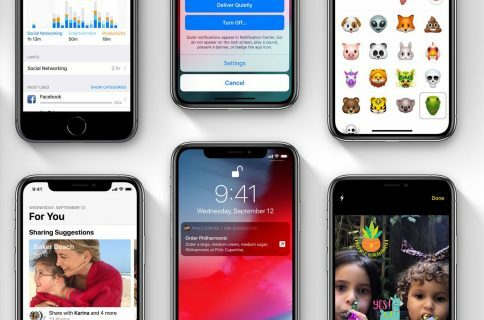 On iOS 12, iPhone X users can now swipe up to instantly close apps without holding them. This change was brought out to ensure iOS 12’s task switcher behaves consistently across iPhone and iPad. You can now add an “alternative appearance” under Face ID. In other words, you can now add another person who can open your iPhone X using their face. Plus, unlocking an iPhone X after an unsuccessful Face ID attempt is easier in iOS 12, thanks to a useful new gesture available from your Lock screen. The latest software for Apple Watch doesn’t include third-party faces as some had rumored. But it does add some new fitness-based tools and communication features. The update includes the ability to challenge friends through weekly competitions. You’ll also find new workouts for yoga and hiking, and for runners. 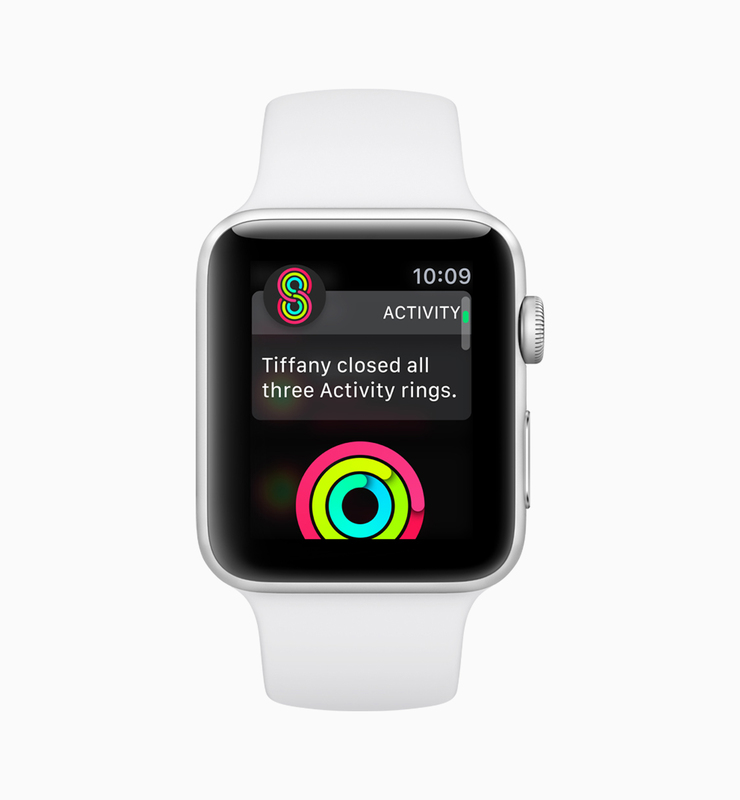 Finally, watchOS contains automatic workout detection too. One of the best watchOS 5 features may turn out to be Walkie-Talkie, which is available through Cellular and Wi-Fi. Podcasts have also arrived on Apple Watch, as has a WebKit on watchOS. The latter will allow you to few web content in mail or messages. You can now rearrange Control Center toggles on your Apple Watch. This is the first time Apple Watch wearers have been able to customize the layout of their Control Center, directly from their wrist. WatchOS 5 brings a handy option in the Settings menu that permits customers to manually connect their Apple Watch to nearby Wi-Fi networks. The original Apple Watch won’t receive the watchOS 5 update when it arrives this fall. Indeed, it’s the end of the line for those first Apple Watch Edition models cost five figures. watchOS 5 brings a subtle yet hugely satisfying usability improvement: now you can launch Control Center or access your Notification Center from virtually any Apple Watch screen—and more importantly—from inside apps, including Apple’s stock apps as well as third-party ones. 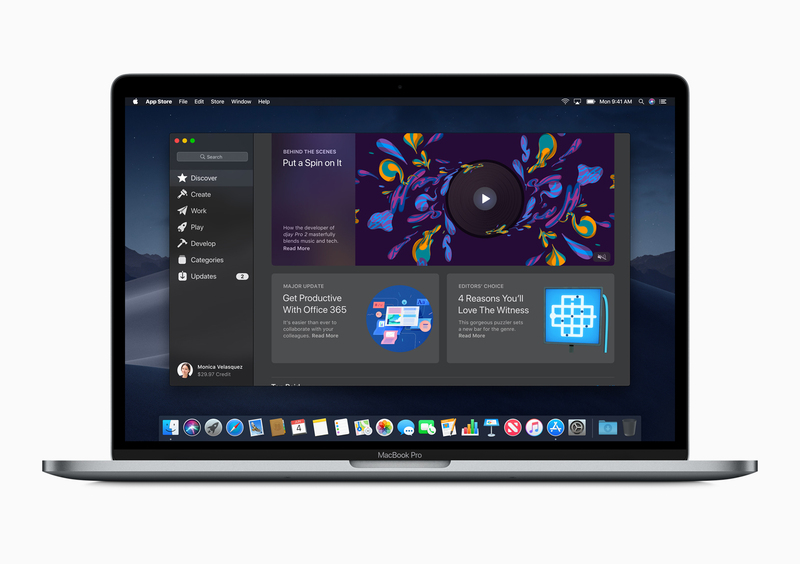 Called macOS Mojave, the new software update for Mac offers a Dark Mode and updated Mac App Store that looks a lot like the iOS App Store. Click here to see your favorite Mac apps in Dark Mode. 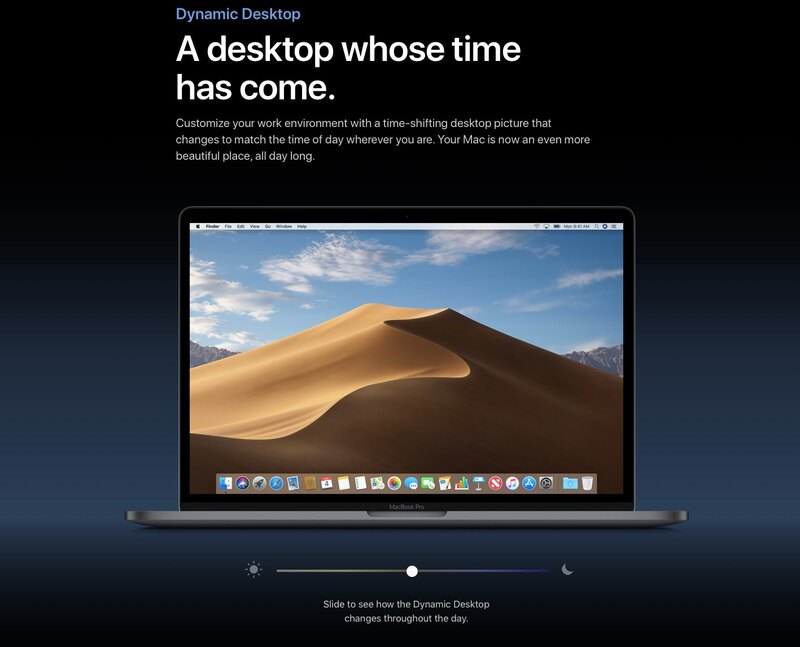 The operating system includes just one Dynamic Desktop example in form of a desert-themed photograph that changes seamlessly from day to night as time goes on. We’ll have much more to say about all of these software updates and the rest of WWDC 2018 over the coming days and months. 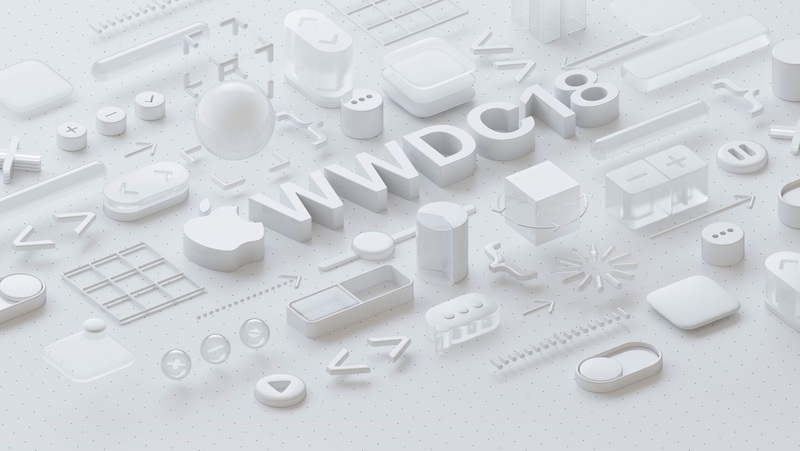 In the meantime, what software features announced at WWDC did you like the most? Let us know below.